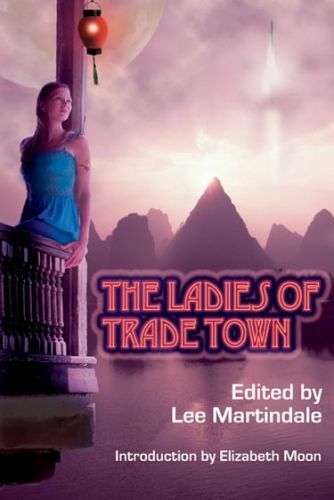 Fifteen original science fiction and fantasy tales about women and men who offer pleasure, comfort, companionship -- and other things not so easily defined -- for a price. Stories than span time, space, and genre by Rob Chilson, Mary A. Turzillo, Jana Oliver, Mark Tiedemann, Cecilia Tan, Catherine Lundoff, Melanie Fletcher, Brandie Tarvin, Rebecca McFarland Kyle, Melinda LaFevers, Tracy S. Morris, Gloria Oliver, Jim Reader, Merlyn Finn, and the Editor herself. Have this book signed by Lee Martindale and/or inscribed with a name (yours or as a gift) and message at no extra charge. Indicate your preference and provide the name in the box above.